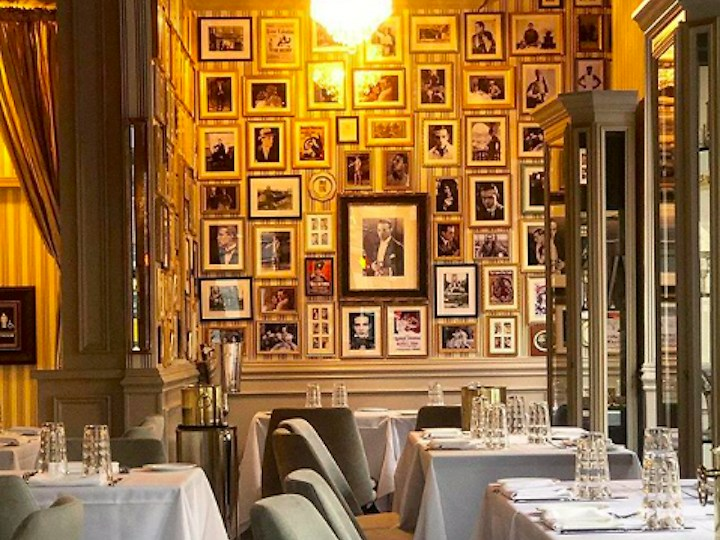 Following 15 years of success at his first restaurant in Milan, Al Valentino, Italian restauranteur Antonio Sinesi has made the move stateside to open New York's chicest new hot spot. Elegant white table cloths. Glamorous, yet understated light fixtures. 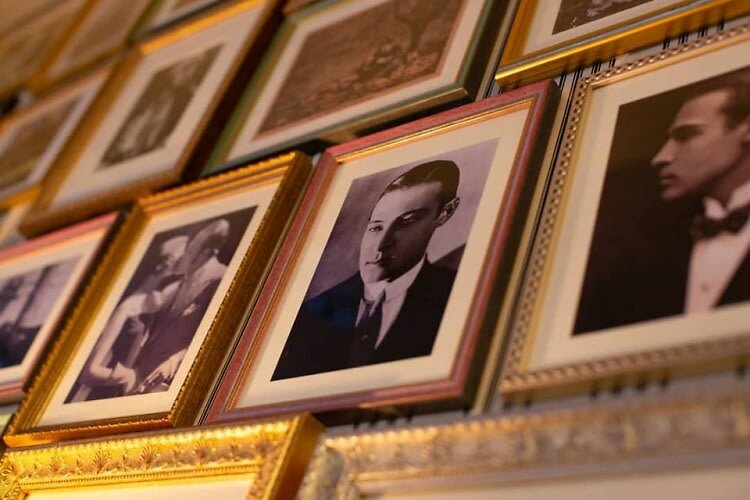 A sure-to-be iconic gallery wall dedicated to movie star Rudolph Valentino. Il Divo is an intimate ristorante focused on the classics, such as eggplant parmigiana, fritto misto, linguine with cockles, fettuccine Bolognese, Milanese risotto with osso buco. In short, expect la dolce vita, inclusive of all the wonderful calories.